At whatever time you need an assistance to make your carpets disinfected, so hire professionals for this exertion. We are proficient and all time available forCarpet Cleaning Central London, you can easily hire us during the 24 hours. Our cleaners are adept and they know how to clean the carpets and upholstery items. No doubt that there are abundant of carpet cleaning companies working to satisfy the needs of inhabitants, but we are most renowned and demanding company among all our competitors. The reason behind it because we have many years of experience and countless satisfied clients. Once a customer gets our services, so they love to retain it. We are expert and reliable company which is providing top classcarpet cleaning services in London. 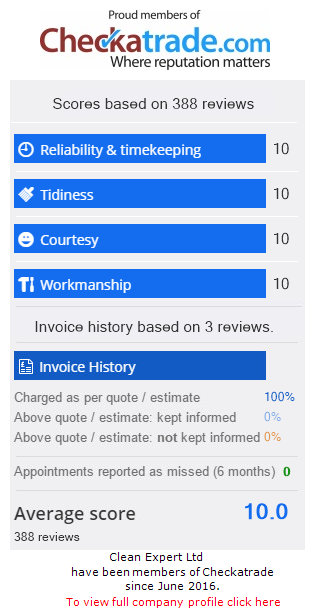 Customer satisfaction is our preference and we always take it very seriously. Our mission is to provide the fantastic cleaning services at cheap rates. You will not find any hidden charges in our price list, as there are many companies taking extra rates. We will provide you an estimated plan and it will help to know about the true cost of a complete carpet cleaning project. Always prefer to a company that has vast experience of respective field, we Clean Expert have more than 15 years of experience and the most important is that we have satisfied a huge number of people with our extraordinary services. You can check the testimonials to know about the fulfillment of our clients. We are providing both carpets and upholstery cleaning services and we are available for 24 hours, our charges list is clear from the every secreted charge. If you need Carpet Cleaning Central London, then immediately take our services, because we are certified from competent authorities. Keep in mind, only adept people like us can assist you in an advance approach, so take our assistance and protect the fabric of your carpets. We assure that after the cleaning process, you will stay away from the health related problems and we will save your carpets from any type of damages. Our team will pay extra attention towards the spots that face heavy boot traffic.